I have not done a Makeup of the Day post in such a long time so I felt that it was a must to post one! This look is what I would call ‘A not quite summer glow’. What I mean by this is that it is still spring and even though the weather is starting to get better, it is not time to start doing an everyday summer glow to your routine. 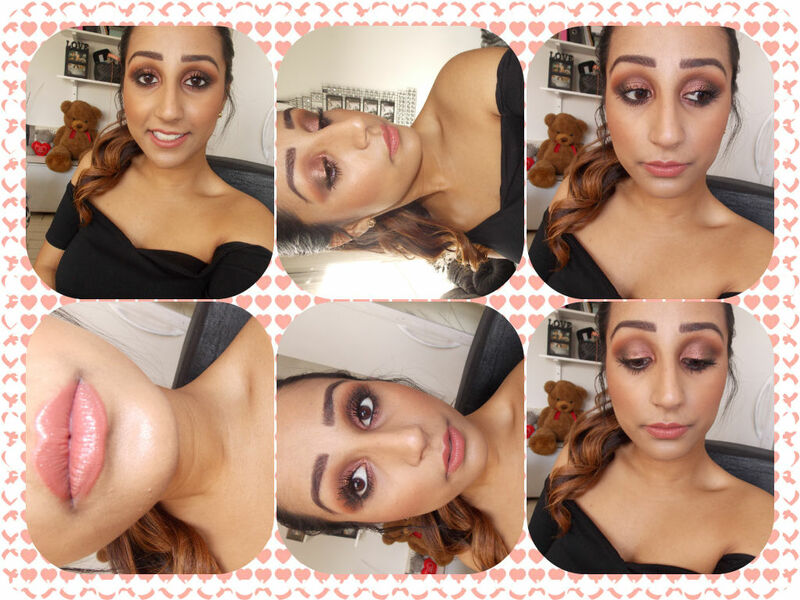 Here is the look I created…….. I would describe this look as a bronzy rosy brown sort of look if that makes sense? All the colours are perfect for spring but at the same time the glow makes it more of a summery look, especially when the light hits my face. I created this look by using a MAC Eyeshadow Pigment in ‘Chocolate brown’ which looks more like a coppery/ bronzy brown when applied. I also used Urban Decays naked 1 palette with colours ‘Buck’ and ‘Dark horse’ along with another eyeshadow by MAC called ‘Espresso’. For my face I did my usual routine with No7 Beautifully Matte Foundation in ‘Deeply honey’ along with their match made concealer in the same shade. 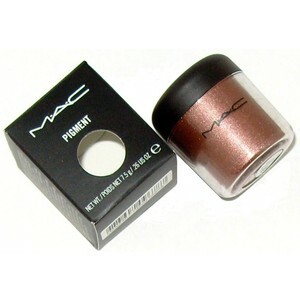 For highlight I used No7 liquid highlight and No7 bronzer along with MAC Blush in ‘Peaches’. For my brows I used Beauty UK high brow kit. For mascara I actually use two different ones which are Loreal telescopic and Maybelline colossal smoky volume express both in black. What do you ladies think of this look? Would you wear it for summer or even spring? « All About……Manchester Fashion Week!